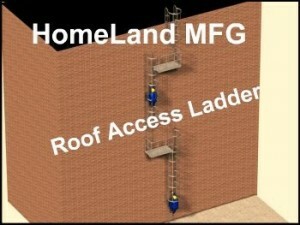 ACCESS LADDER and caged ladders are the ladders you typically see on the sides of buildings to access rooftops or Fire Escapes. 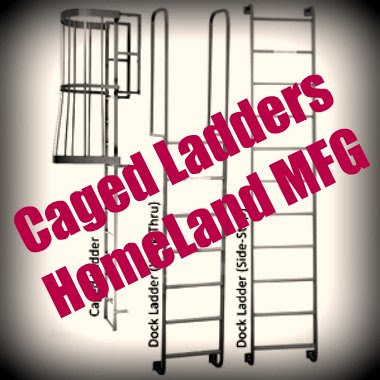 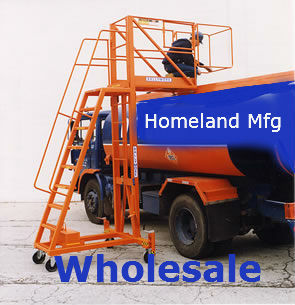 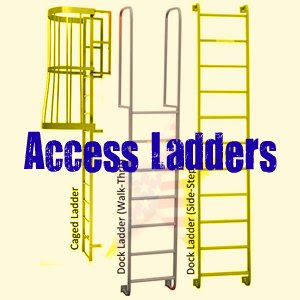 Access Ladder also have a cage for added safety. 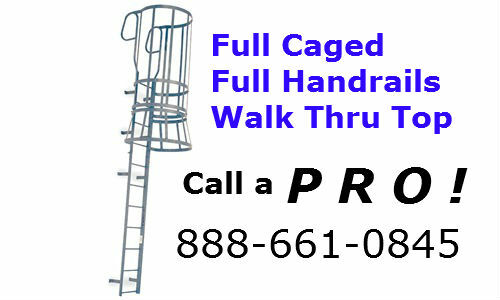 Walk-thru style handrails at the top of the ladder allow workers to walk onto the next level with safety in mind. 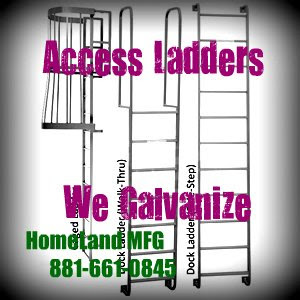 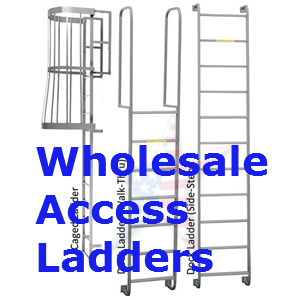 We can build an Access Ladder to any height requested by the customer. 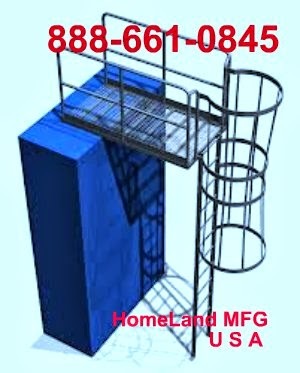 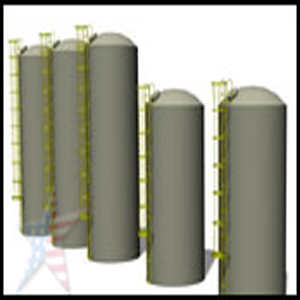 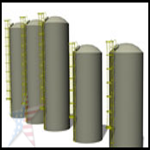 We also meet specific building codes and customer needs. 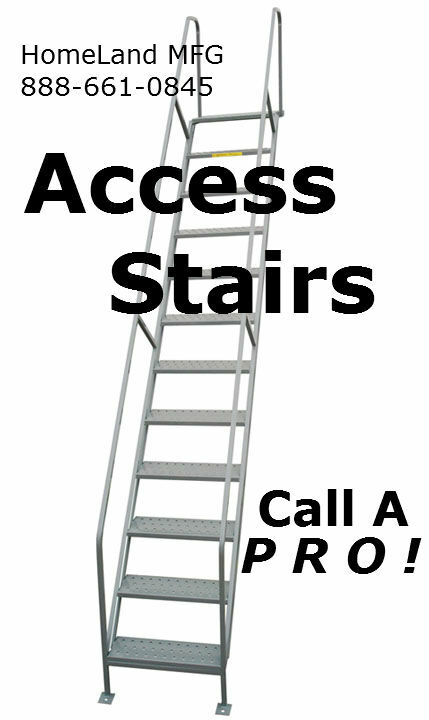 An Access Ladde isr available in Aluminum or Galvanized.